The sun finally came out, so I took this photo outside. Ever since I got a 2018 iPad Pro last year, I’ve gone through a drawerful of USB-C hubs. And finally, I’ve found one that works. Or rather, one that works without any odd, annoying or inexplicable behavior. 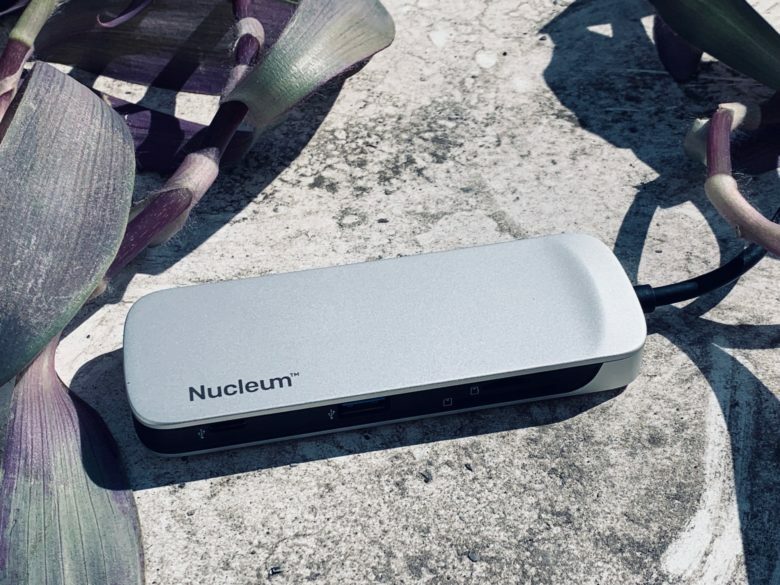 It’s the Kingston Nucleum, it doesn’t have quite enough ports, and it’s just great. The Apple Pencil 2 is way better than version 1.0. It’s always charged. It’s always there on the side of your iPad, ready to use. And now that it supports tap gestures, it’s also a lot more powerful. But it doesn’t stop there. 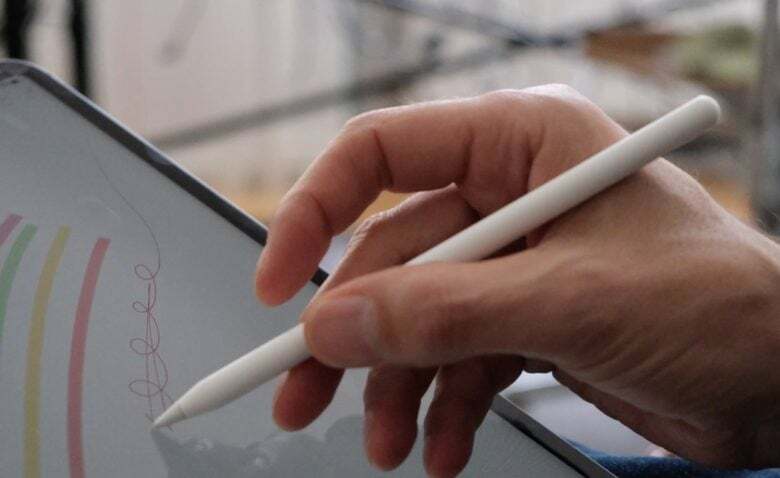 Check out these excellent Apple Pencil 2 tips and tricks to take your Apple stylus usage to the next level. Oh man! 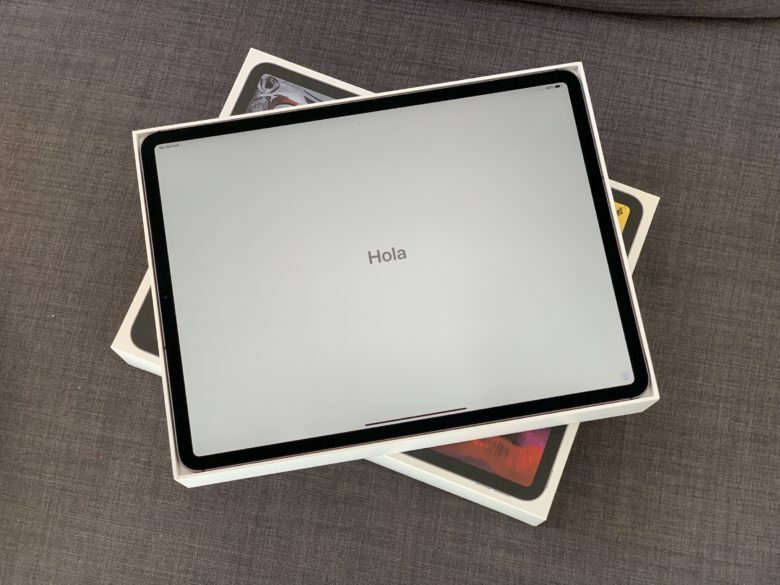 You just got your amazing new iPad Pro, tore it out of the box, and wondered how you got duped into dropping $130 on that tiny white Apple Pencil. Now it’s time to get things set up. Thankfully, this is an easy process, especially if you already use an iPhone or iPad with iCloud. 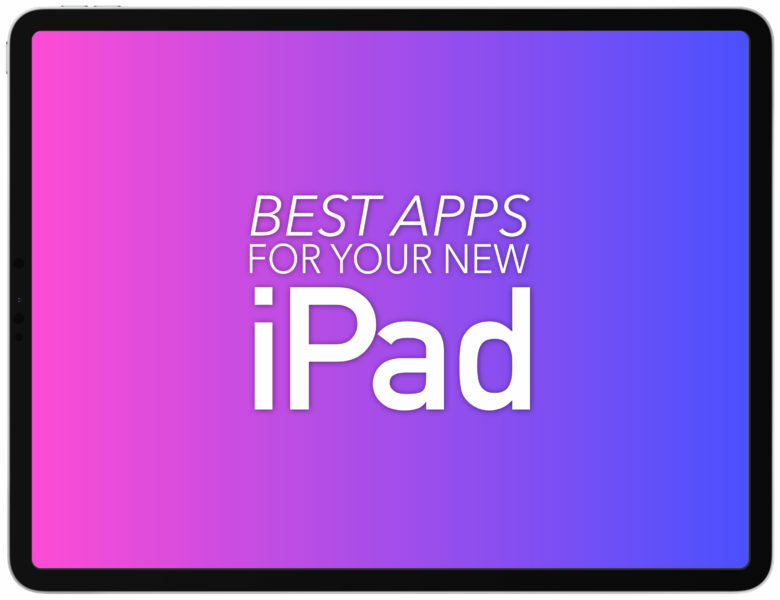 So easy, in fact, that there are just a few things you need to do to move from your old iPad to a new one, or to migrate from an iPhone. And setting up a new iPad Pro from scratch isn’t much harder — gone are the days of manually copying passwords just to get to the home screen. Still, following these iPad Pro setup and customization tips will make sure you get the most out of your new machine. Let’s get started. The iPad, home of some of the best apps in existence. The iPad can be so may different things. I use mine for reading, writing, making music, watching movies, and if I have any time to waste, I might play a game. The iPad is pretty much the ultimate creative tool, but that doesn’t mean that you can’t sit back and “consume” the odd “content” every once in a while. 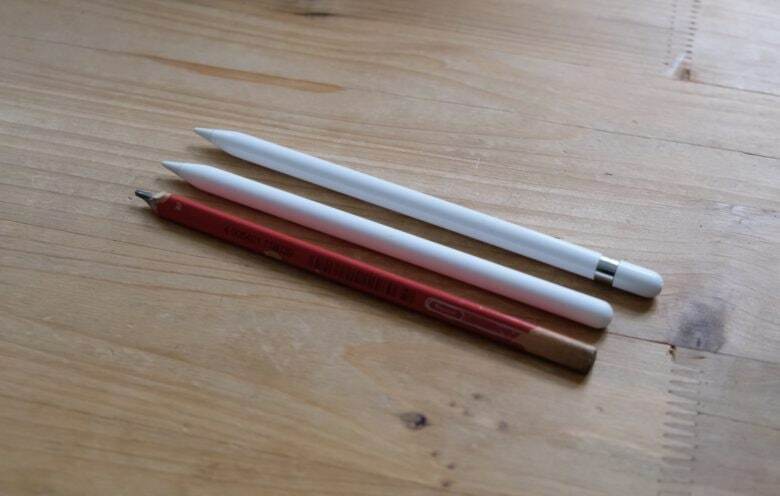 The new Apple Pencil is much nicer than the old one. Got a new Apple Pencil? 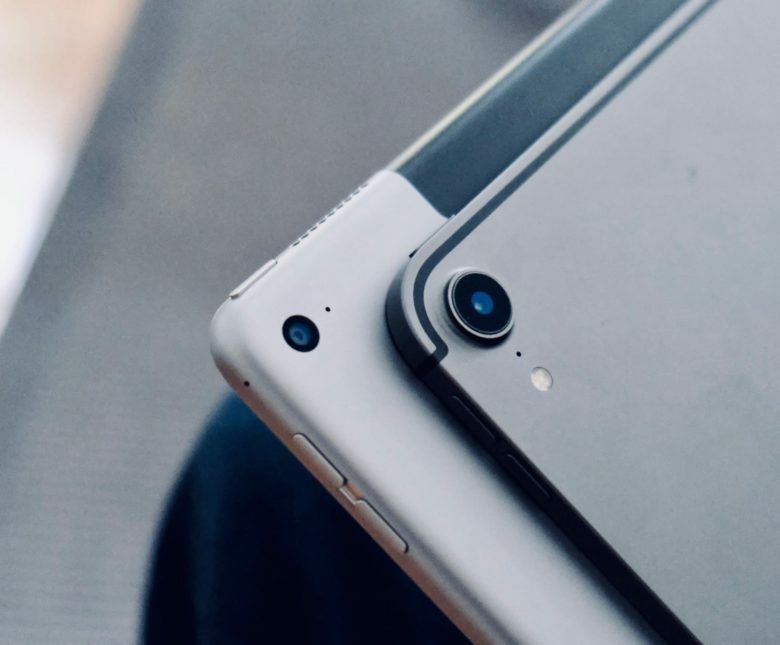 Then you should change these two settings as soon as you’ve snapped it onto the side of your iPad Pro and experienced its satisfyingly solid magnetic click. 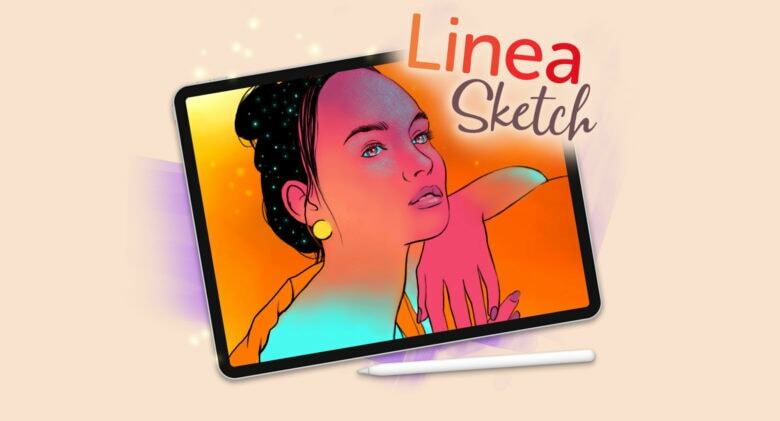 Linea Sketch get a ton of great iPad-Pro ready-features. The iPad’s best simple drawing app just got a fantastic update for the new 2018 iPad Pro. Linea Sketch is a crowd favorite thanks to its clean design, its advanced-yet-simple-to-use features, and its great drawing and ink engine. 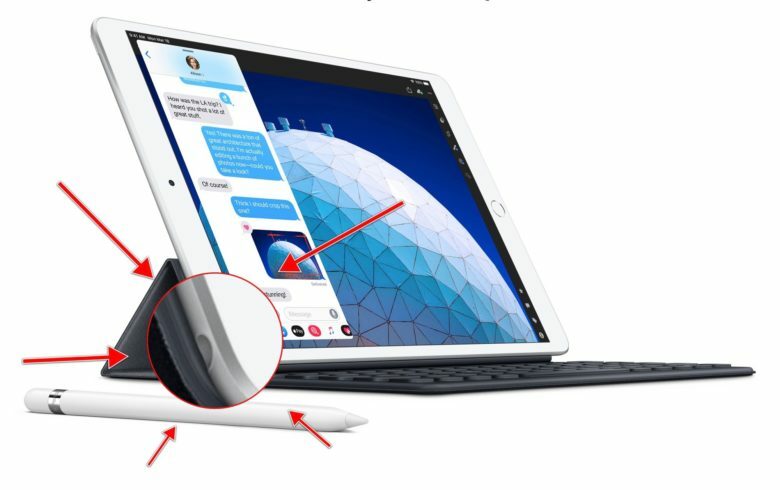 And now it has been brushed up to take advantage of the new 2018 iPadPro and second-gen Apple Pencil. Musicians should stick to their old iPads for now. 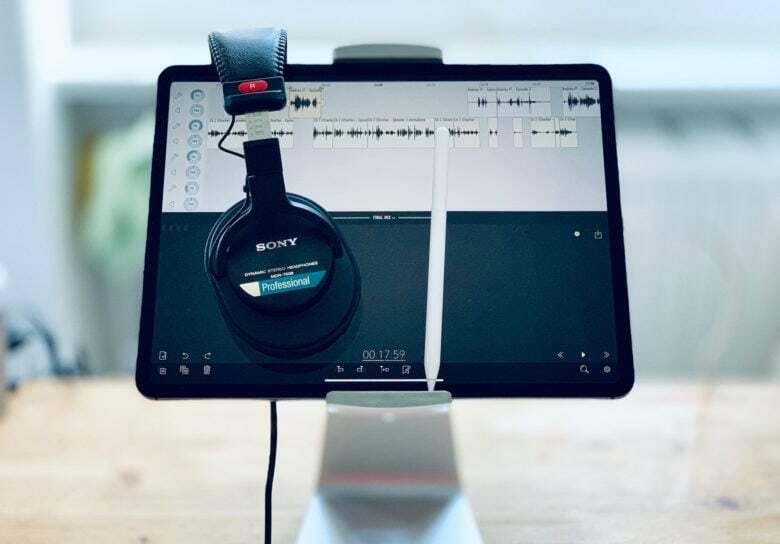 If you bought the new iPad Pro for making music, then you probably already discovered that it’s almost useless for the purpose. I just hope you didn’t sell your old iPad yet. 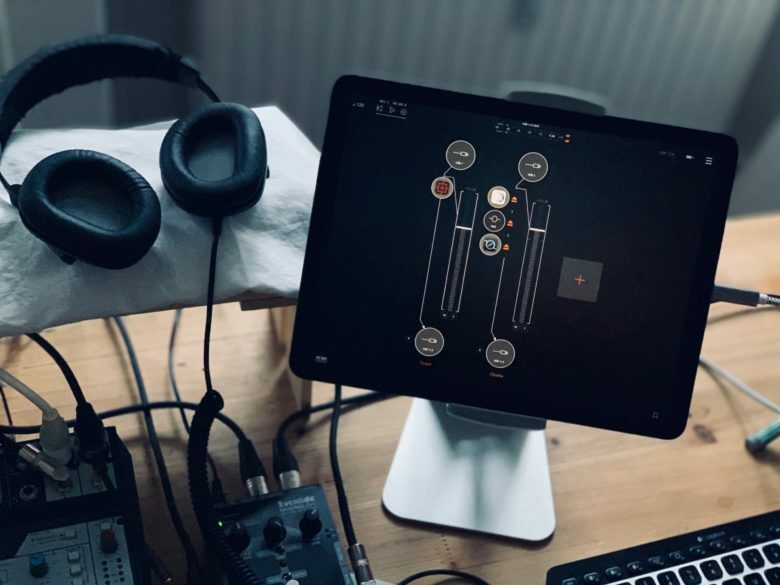 The problem, which is so widespread that it probably affects all of the new 2018 iPad Pro models, causes the CPU to spike, and sound to crackle whenever you use more than a couple of music apps together. Fortunately, a fix is apparently on the way.